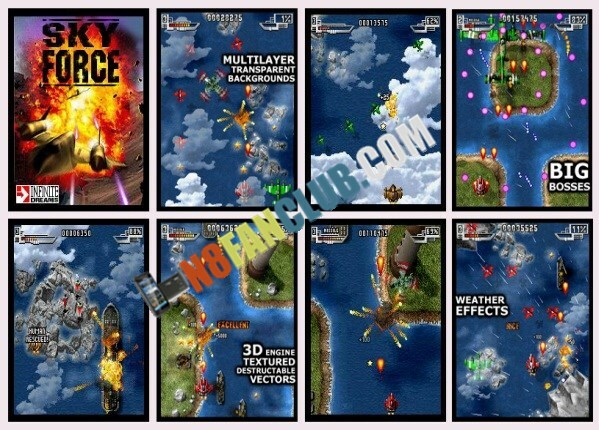 The best mobile shooter is back again with more levels, more graphics, more music, more ACTION! 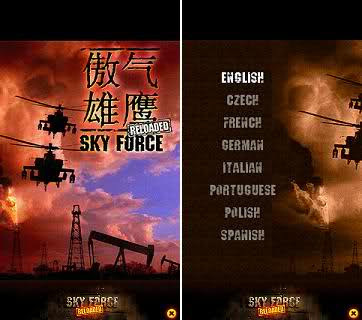 Have you played original SKY FORCE ? Loved it? This one will bring even more enjoyment!